This soothing bedtime story explains how ten different marine mammals--animals that live in water but breathe air--sleep in the ocean. Based on up-to-date scientific research, the brief portraits are explained in simple, poetic language. 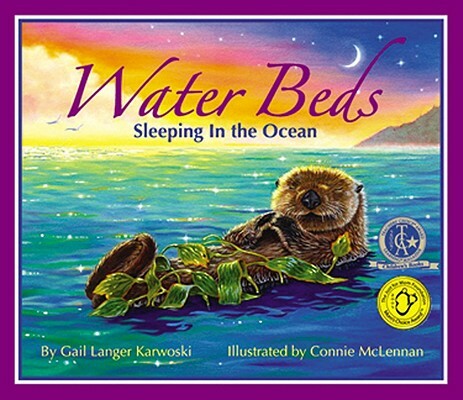 Water Beds invites children to drift into sleep on gentle waves of imagination. The -For Creative Minds- educational section includes fun facts about marine mammal adaptations, and a -Design Your Own Marine Mammal- craft.